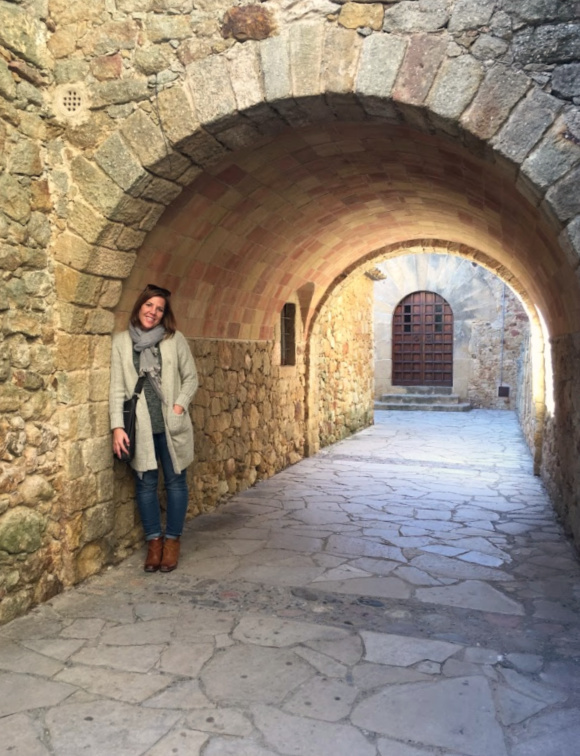 The number of times I have been up to Costa Brava is getting a little ridiculous, but that’s because I love escaping Barcelona to explore the countryside and the beaches of this region. 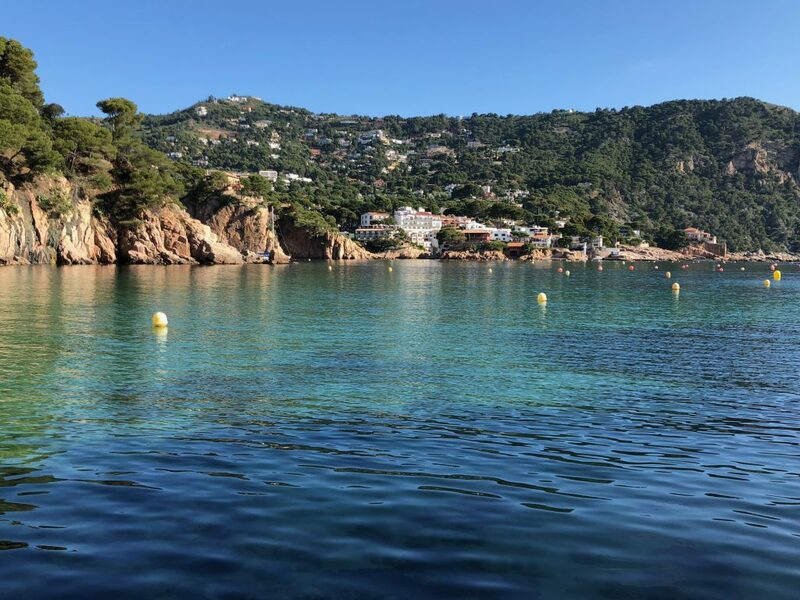 Since moving to Barcelona, Costa Brava has been our go-to for when the travel itch starts to flare up and we just need to go somewhere. 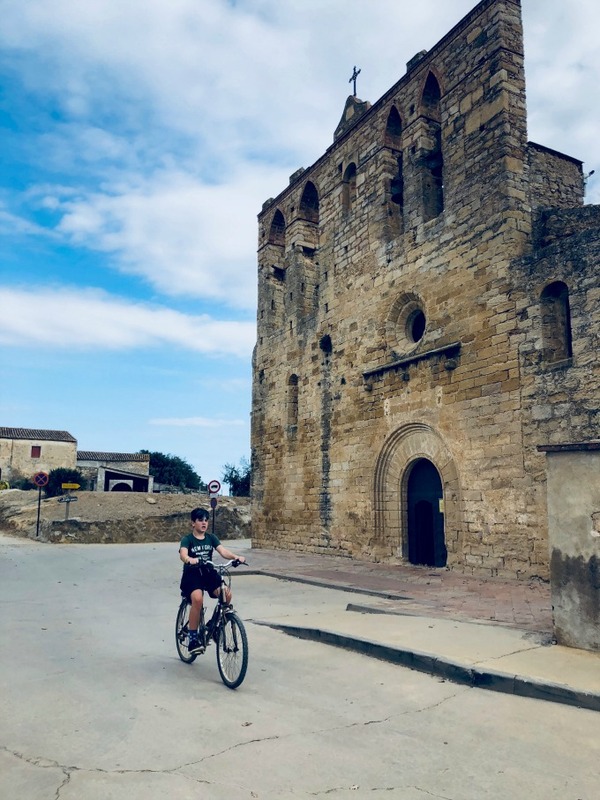 One of the reasons we love living in Barcelona so much is because within one hour’s drive we can be riding bikes in the country or hiking along the Mediterranean coastline. We also have two dogs, so getting up into the country is not only good for us, but the pups too! 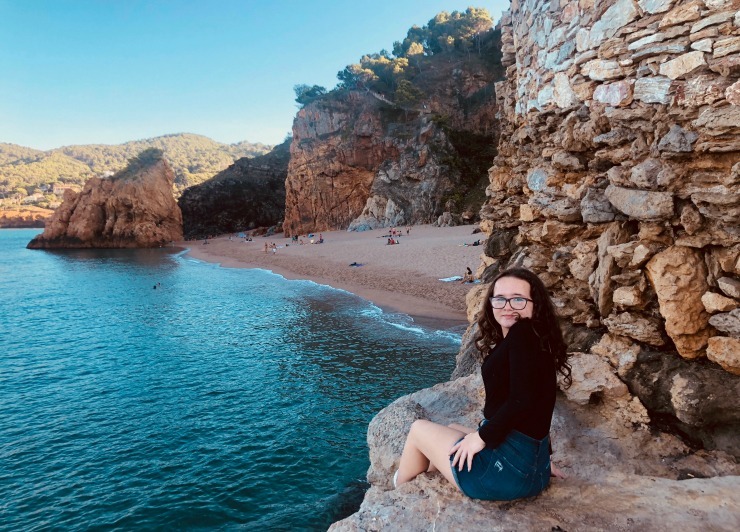 I have not been to ALL the towns and beaches yet, but here are the ones I have been to and ones that I can highly recommend. 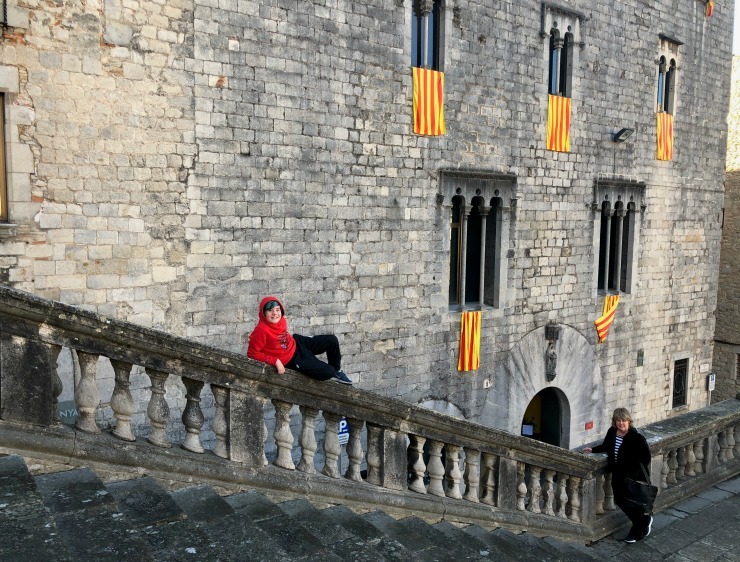 Girona is obvious, but in case you do not know about Girona, you can read my post here. 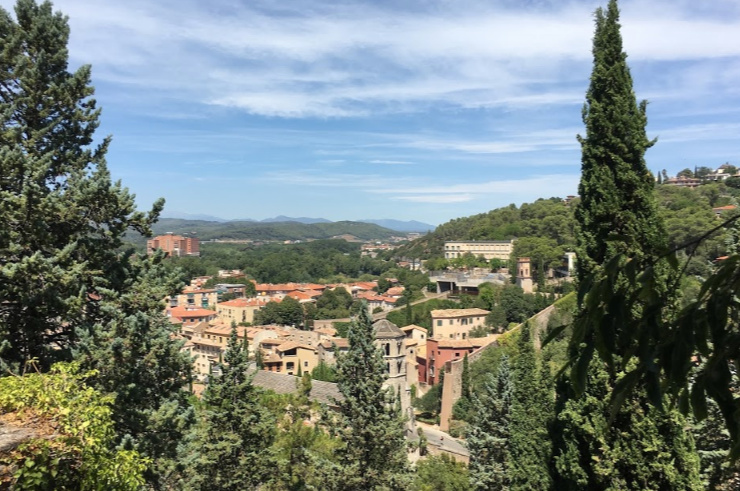 Girona is an easy day trip from Barcelona and plenty of people take the train up and back on the same day, and yes it is well worth it. 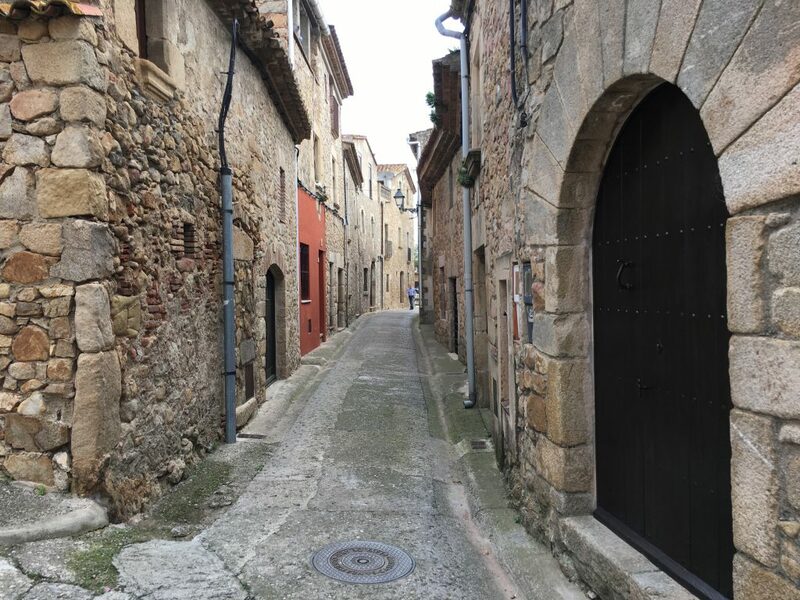 Girona is pretty much the Mother of the medieval villages in Costa Brava, known for it’s Cathedral, the Forca Vella where you can walk along the Roman walls and it is home to one of the oldest Jewish quarters in all of Europe. 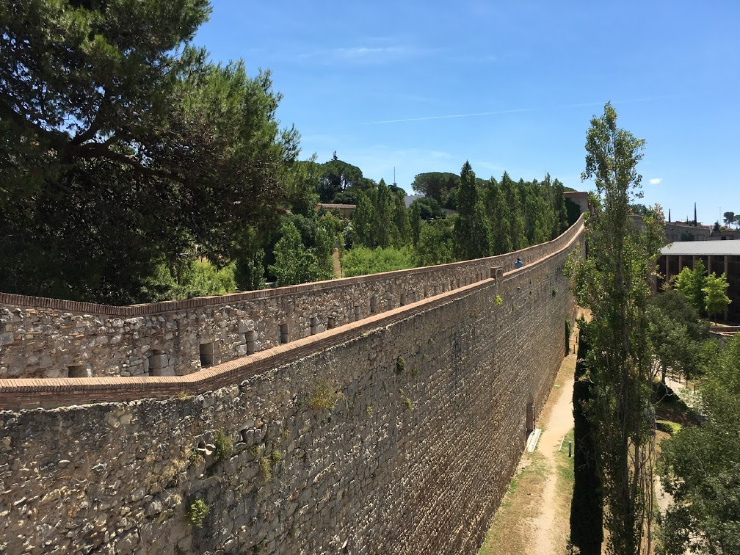 Girona has always been a popular day trip from Barcelona, but now even more popular because of all the Game Of Thrones scenes that were shot there. 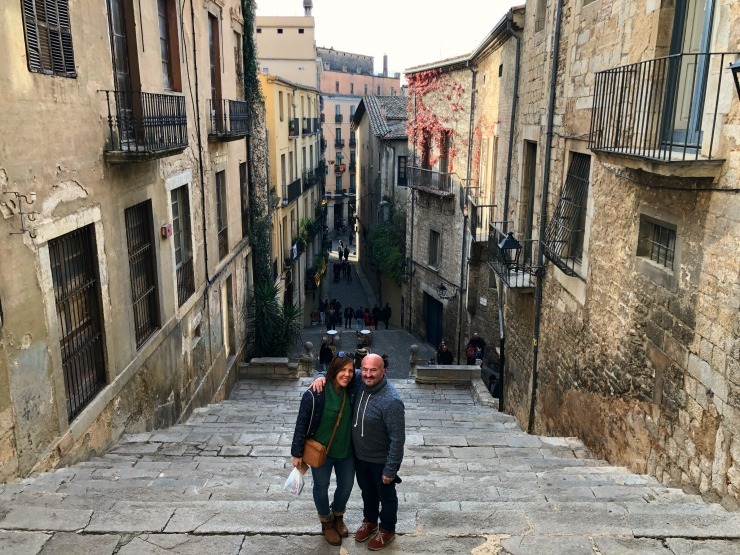 I have yet to spend the night in Girona because we always stay just outside the city in a country house, so I don’t have a specific recommendation on where to stay, but check AirBnB for some really cool lofts and converted stone walled apartments. 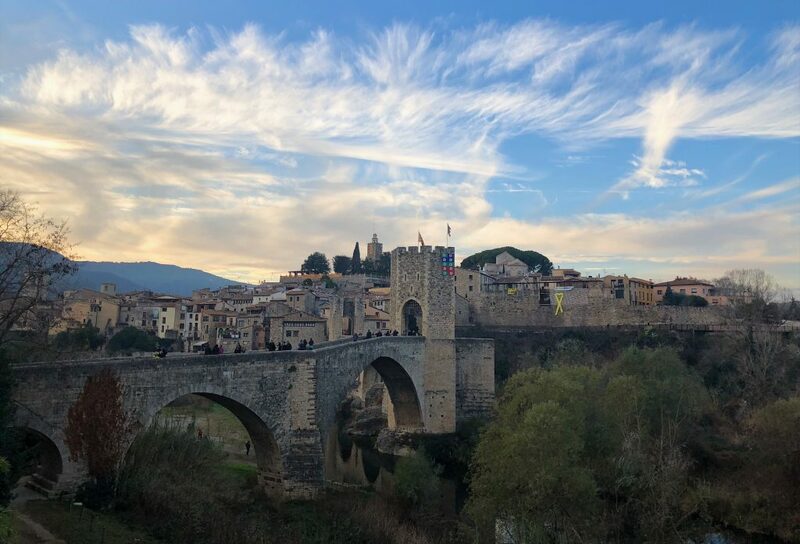 Just about 30 minutes north of Girona is a picturesque town of Besalú, and this one definitely gets the award for the best Romanesque bridge, which dates back to the 11th century. 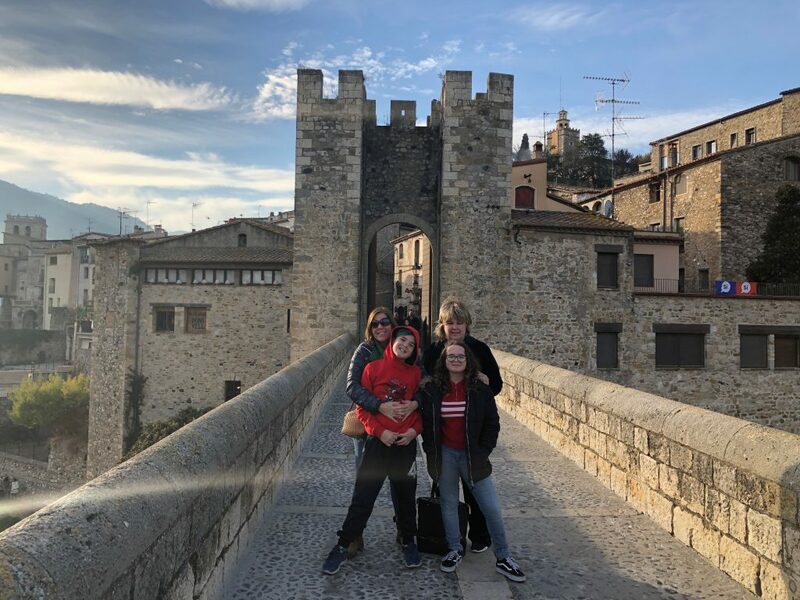 But Besalú is not just a town with an awesome bridge, it’s also a place with a rich Jewish history. 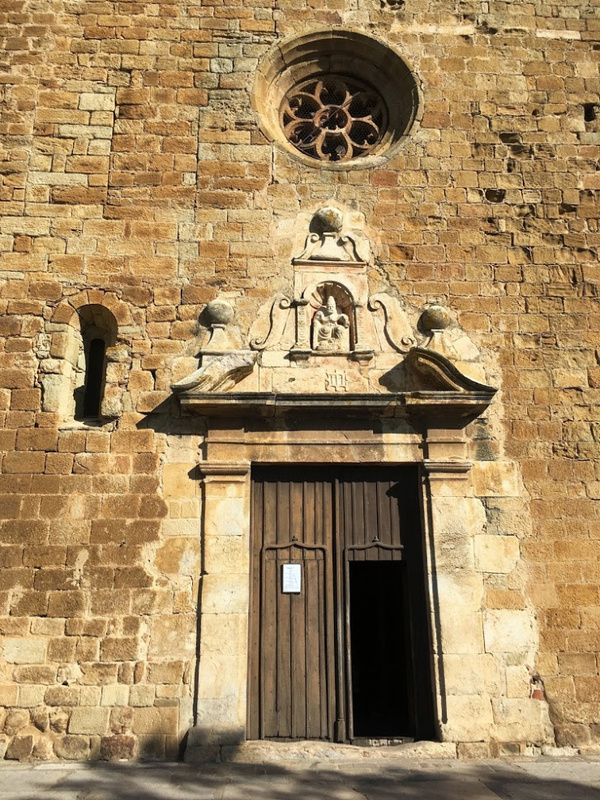 They have discovered traces of a Synagogue and even more exciting, a Mikveh (a bath used for the purpose of ritual immersion in Judaism to achieve purity) and apparently this Mikveh is one of the most important finds in all if Europe. 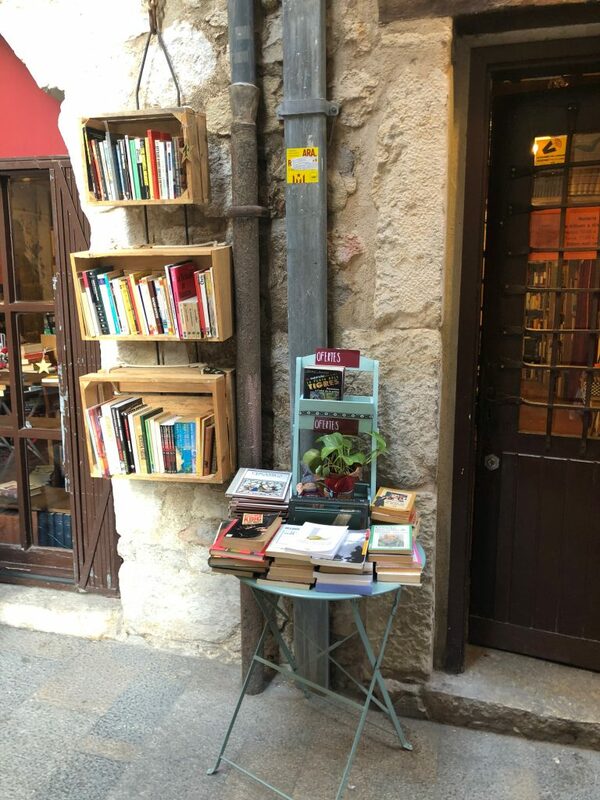 The town is also filled with quaint little shops and restaurants like many of these villages. 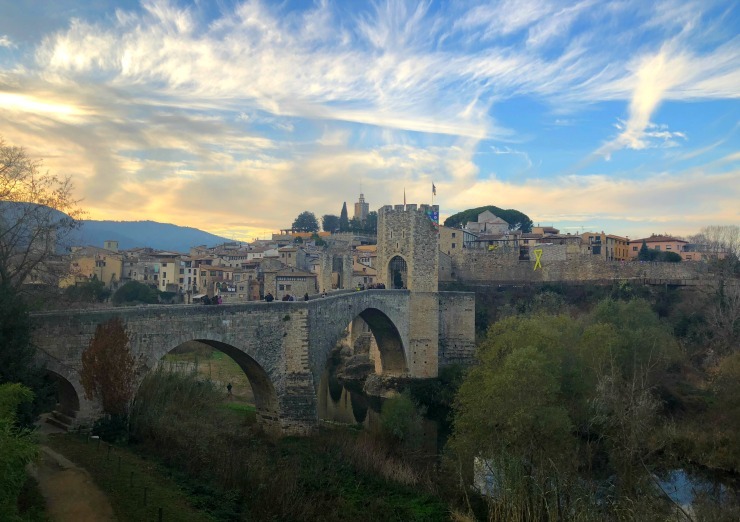 Besalú made my mouth drop open, you should put it on your list. 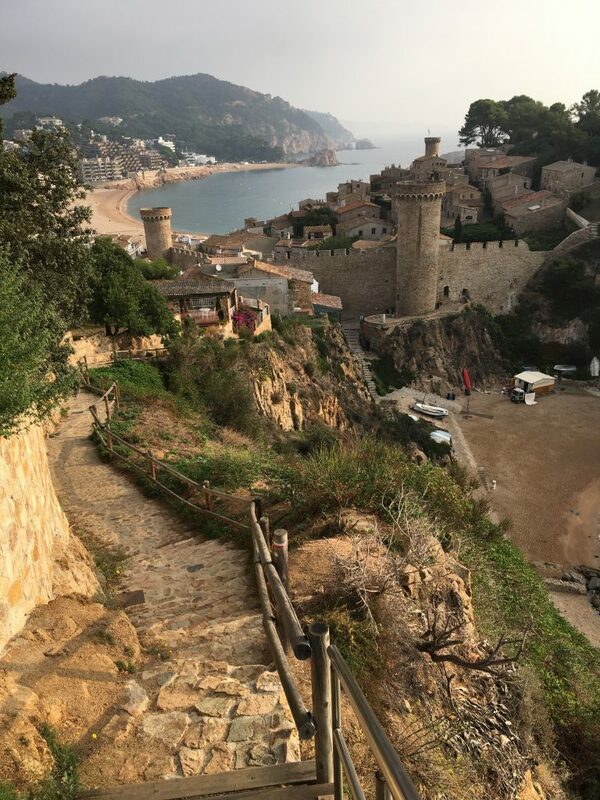 Begur is gorgeous! 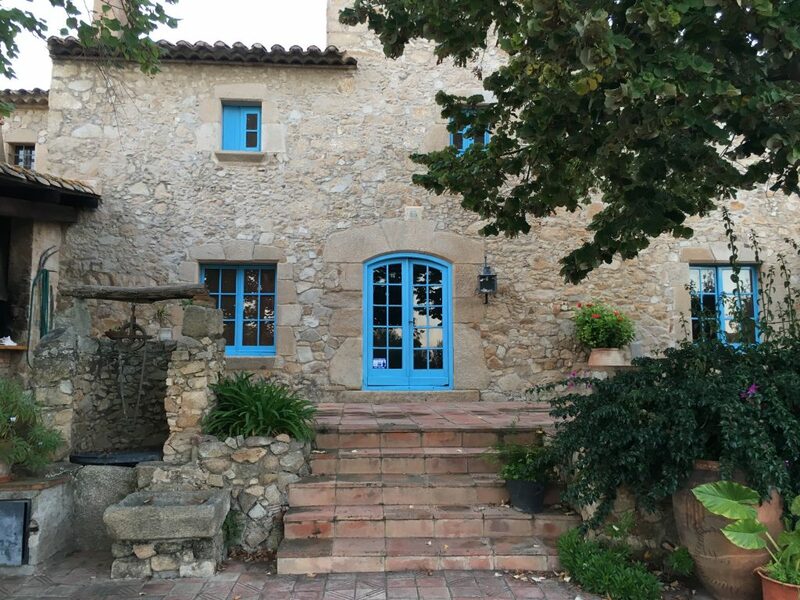 If you are going to stay the night in Costa Brava then I would highly recommend Begur. I’ve been to this area three times now and I LOVE it. I’ve explored this area with the family and came here for a girls weekend. 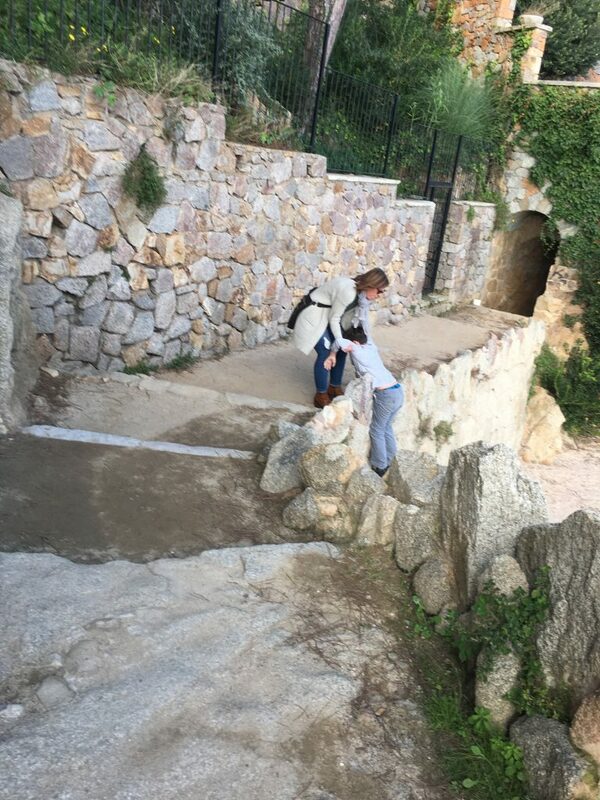 While this area is super family friendly, it could also be romantic and it was perfect for a girls getaway! 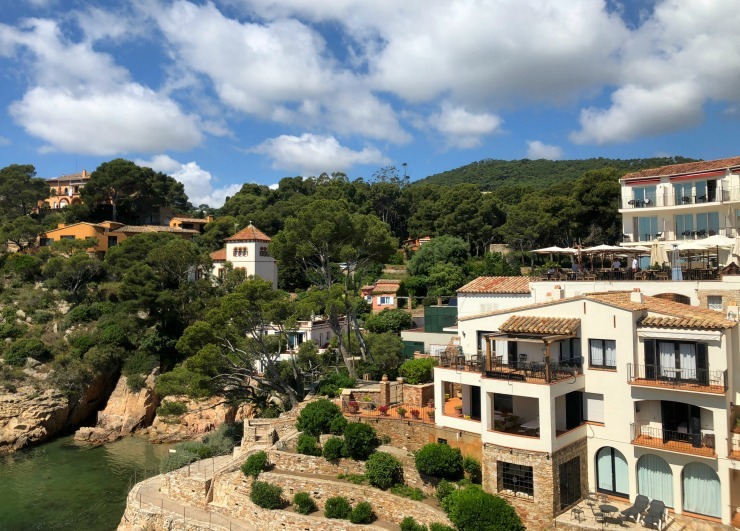 The main town of Begur is not directly on the beach, and we stayed out at the beach so we had to drive into town, but you can stay right in town, as there are a few cute boutique style hotels to choose from. 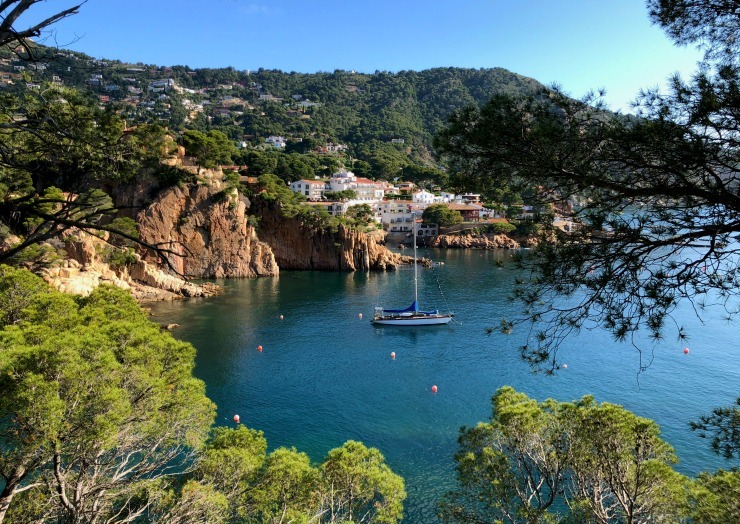 Put simply, Begur is classy and anyone with a little style and taste will love this area. Pals is a very well known town perched high on a hilltop and it’s a popular spot for bikers to stop for lunch and a beer. 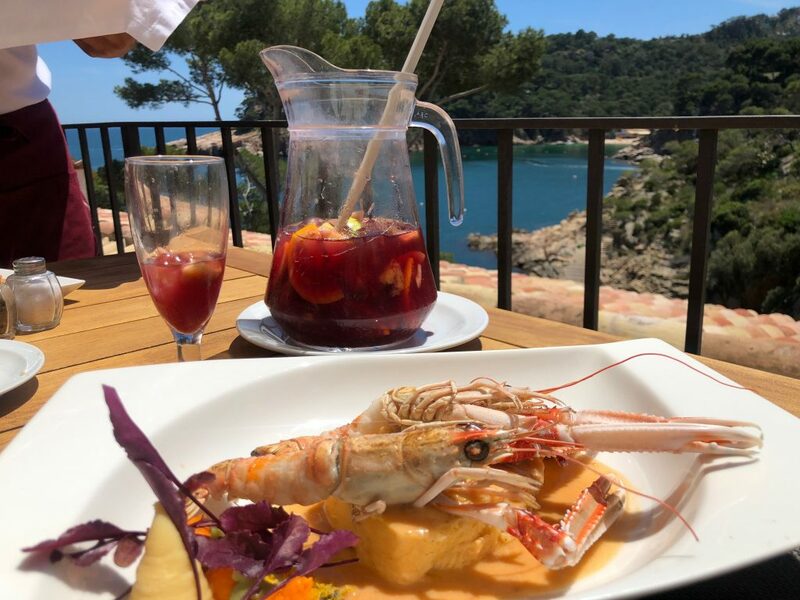 This is an easy afternoon stop if you are en route to somewhere else or if you want to watch the sunset over the Spanish countryside. Because of it’s elevated position, the views are great! 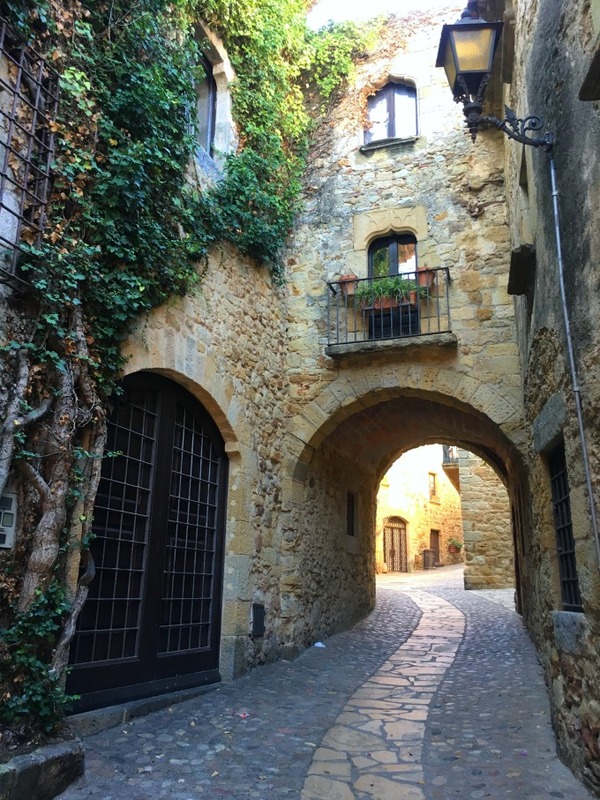 This village is one of the prettiest in the area, with small narrow stone streets and archways. We have stopped here just for a coffee and a snack and to let the dogs go for a little walk. It definitely has plenty of great photo opportunities. 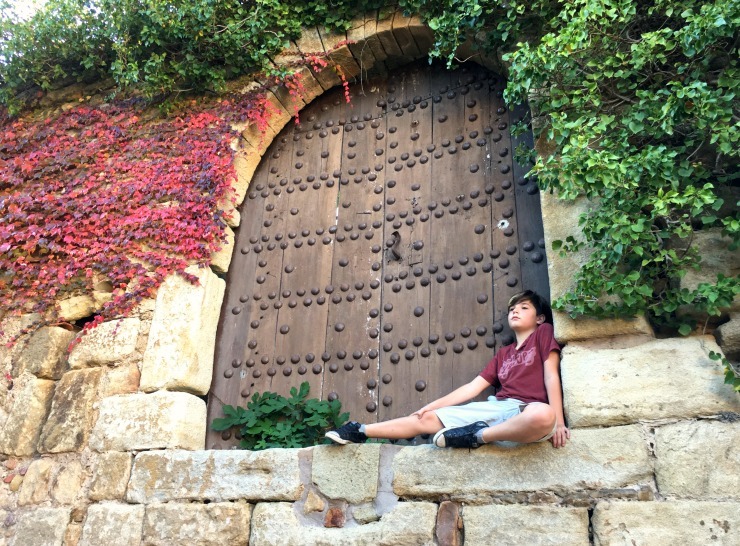 If you are traveling with kids then Platja D’Aro town is a great choice. 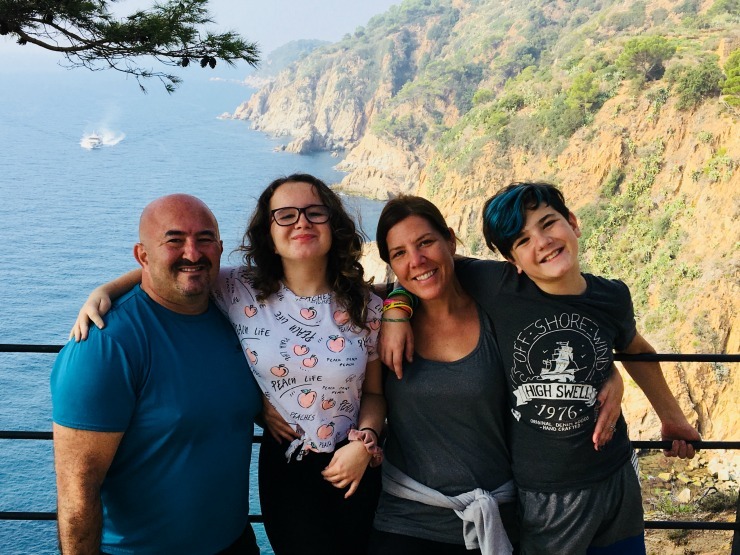 Not only is it a really nice beach town with a good shopping street filled with cafes and restaurants, but it also has playgrounds, hiking trails and plenty of places to stay right on the beach. 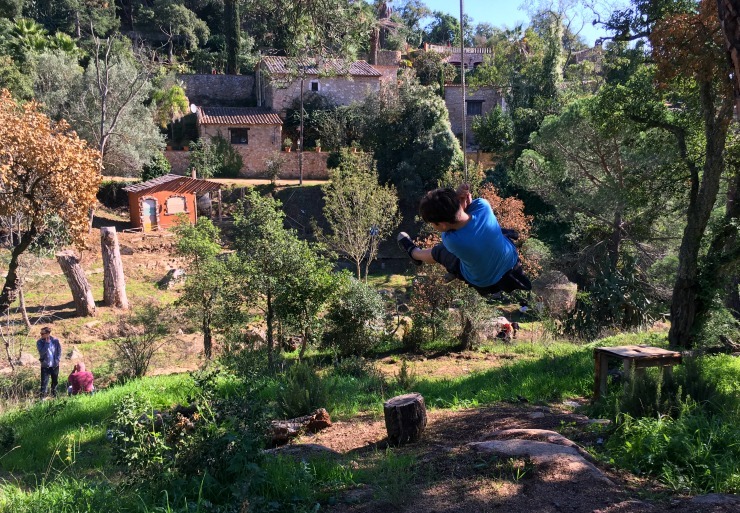 There is also a water park and a small adventure climbing park. 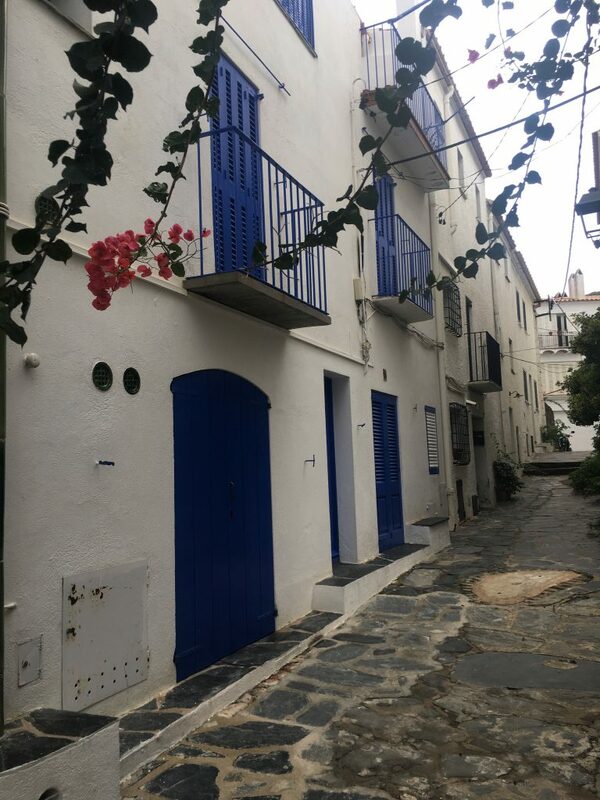 Then there is the actual Medieval village of Platja d’Aro itself which is very small but super cute to walk around. 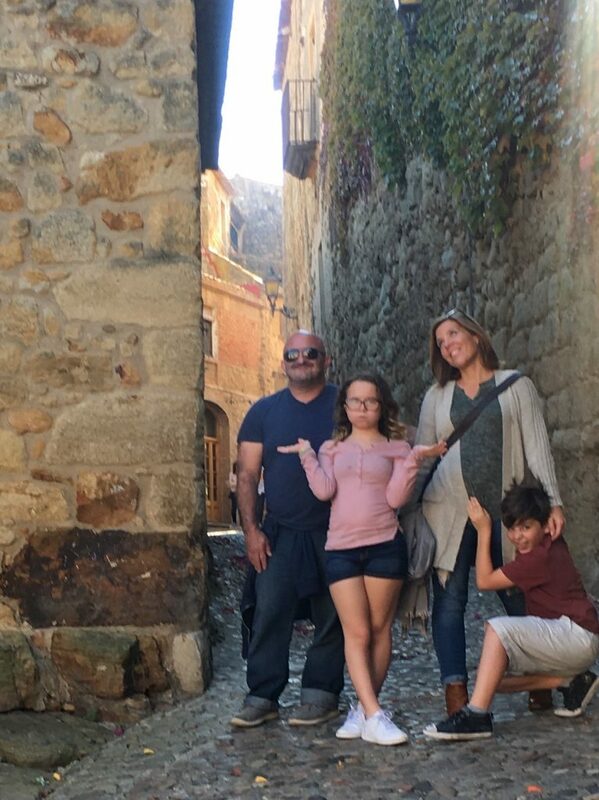 From this Medieval village, there are various hiking trails, which we stumbled upon after walking along a path next to the creek. 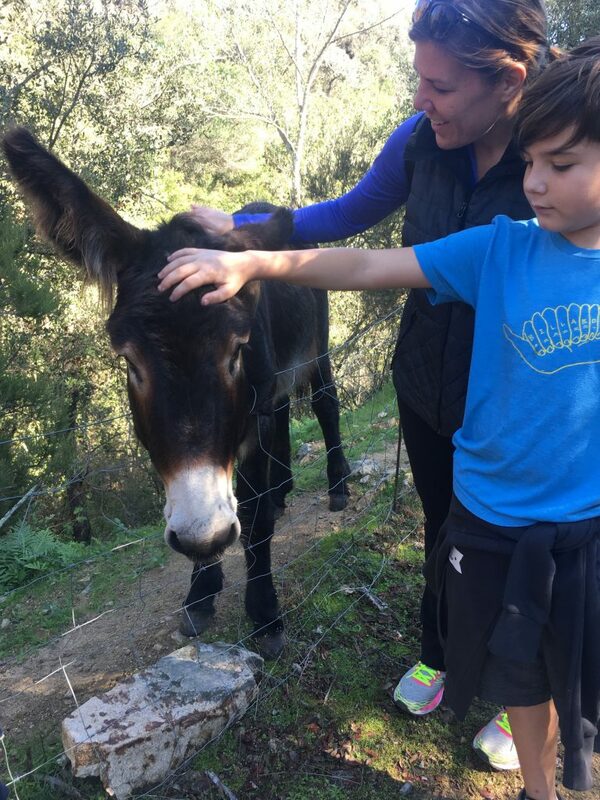 We found a rope swing and even a donkey while wandering and getting lost. I also ran on the paths one morning and saw lots of people hiking and biking as well. 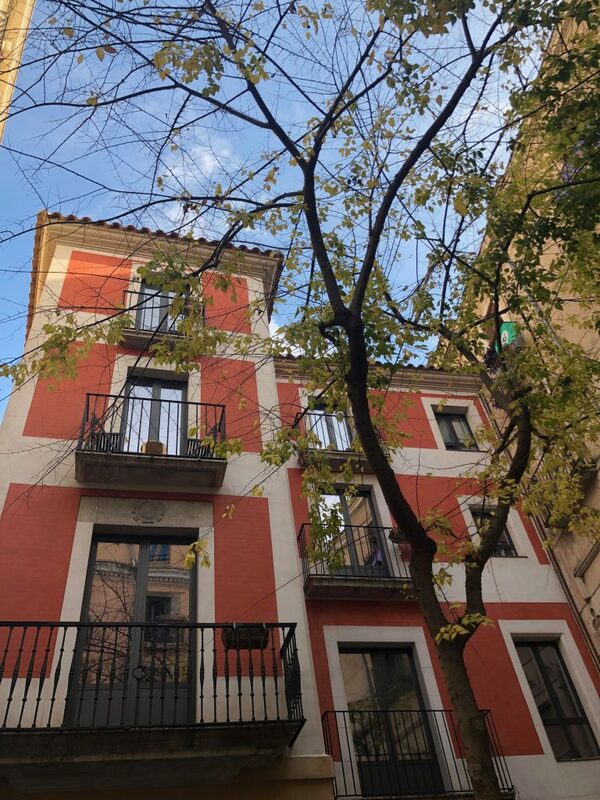 Or check out this awesome one I found on AirbNB. 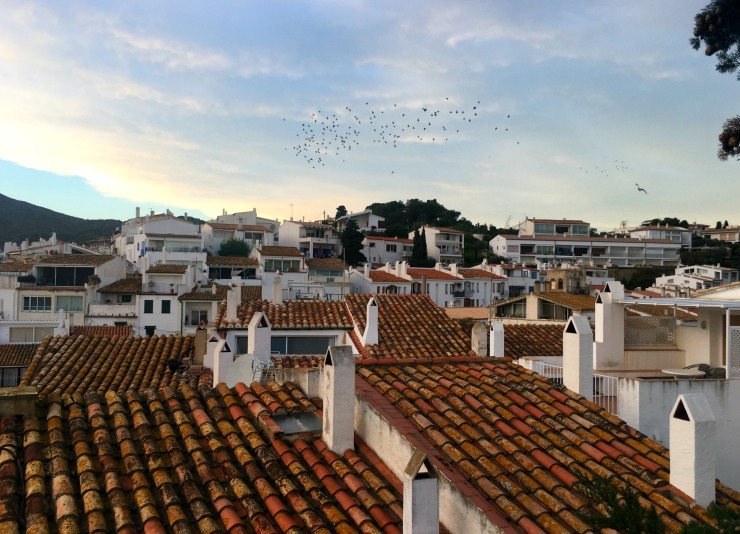 The last country house we stayed in was a 10-minute bike ride to the town of Peratellada and it was so charming! In fact, I think it’s just as fabulous as the more popular town of Pals that I just mentioned above. 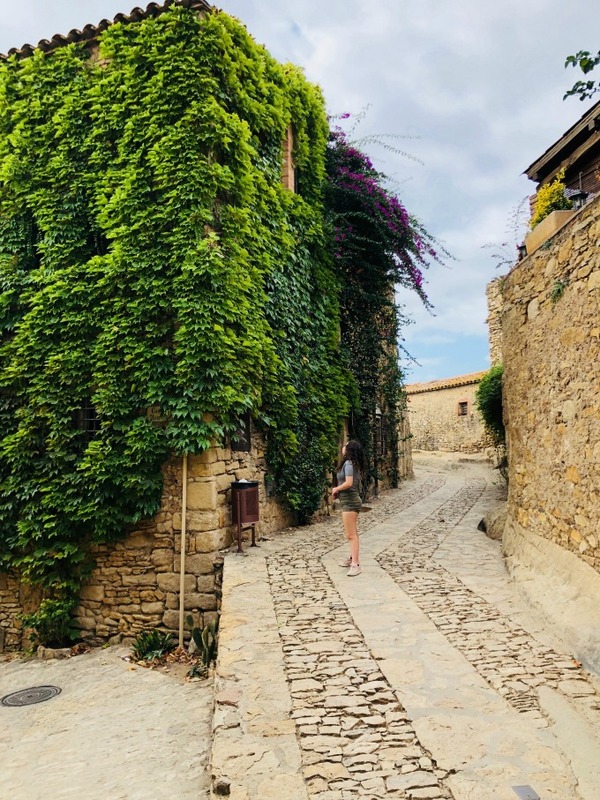 I loved this little village and all of the greenery climbing the walls. There a handful of boutiques and restaurants as well. 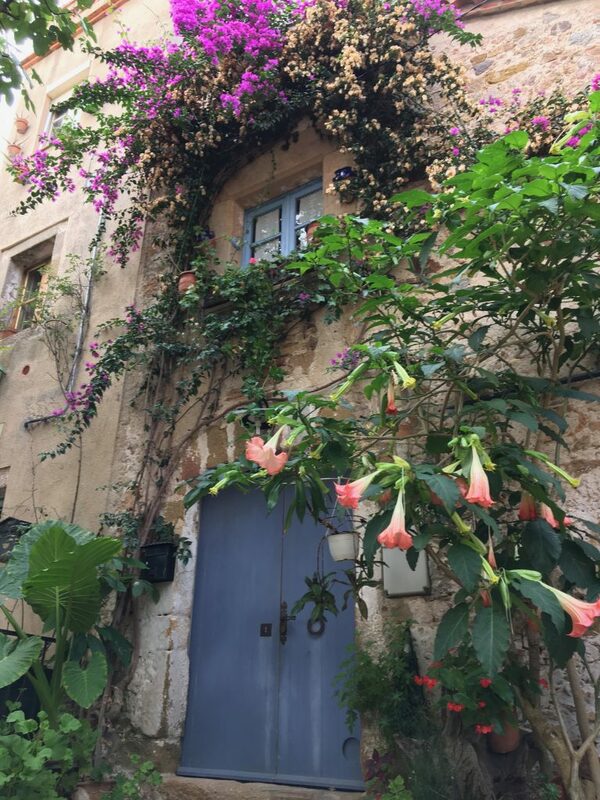 Peratellada looks like something right out of a fairytale! From Peratellada we drove about 20 minutes out to the beach of Platja de l’Illa Roja, which is a fantastic beach, but just a short hike up and around some cliffs is a little hidden cove! 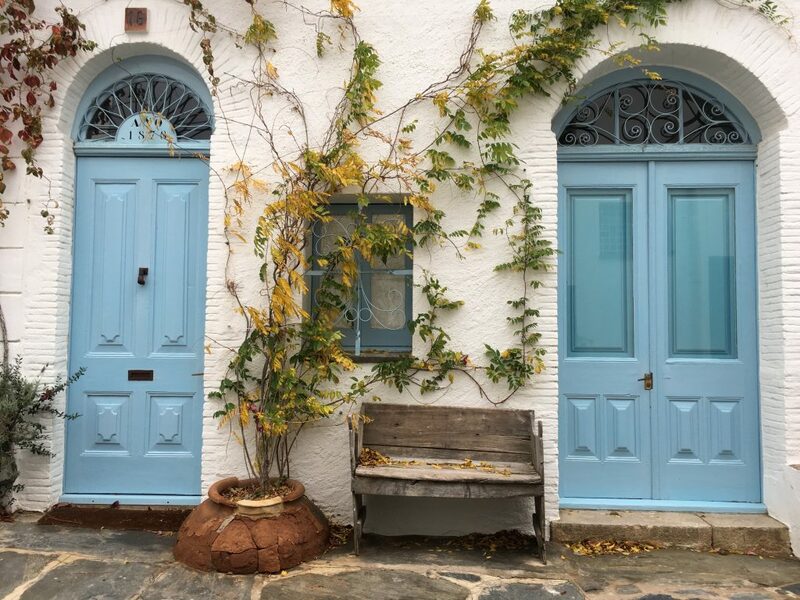 We stayed in this adorable country house for my Birthday! Do not be confused with Lloret De Mar, we stopped there once, that’s a hot mess, I do not recommend going there. 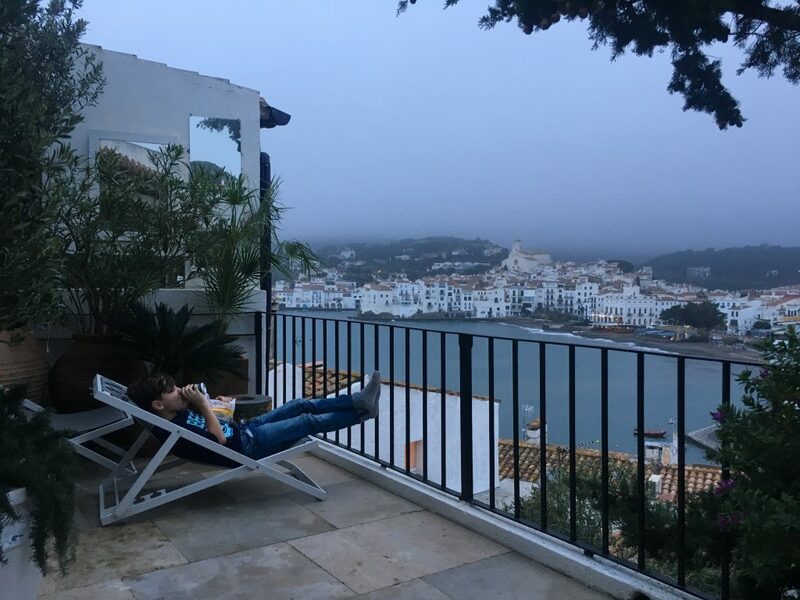 We rented this house from AirBnB high up on the mountain for it’s sea views! 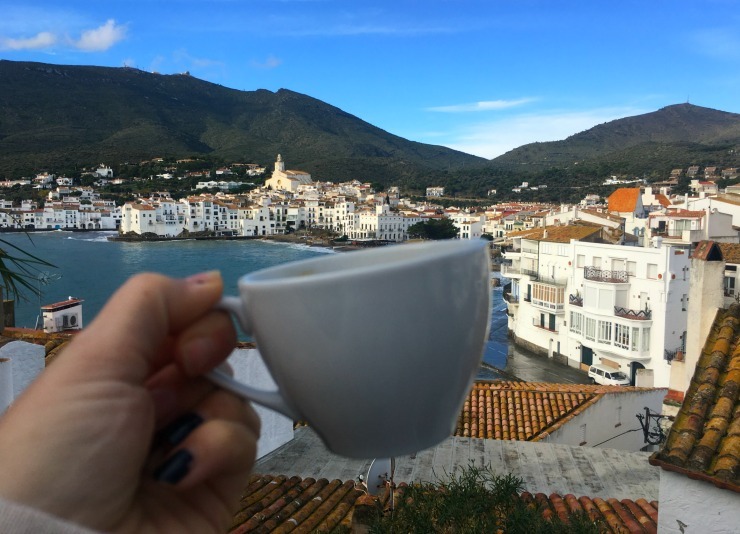 Cadaques is nicknamed “the jewel of Costa Brava” and well, it pretty much is. This whitewashed fisherman’s village is a little slice of heaven tucked into a cove, that makes for the most idyllic setting. 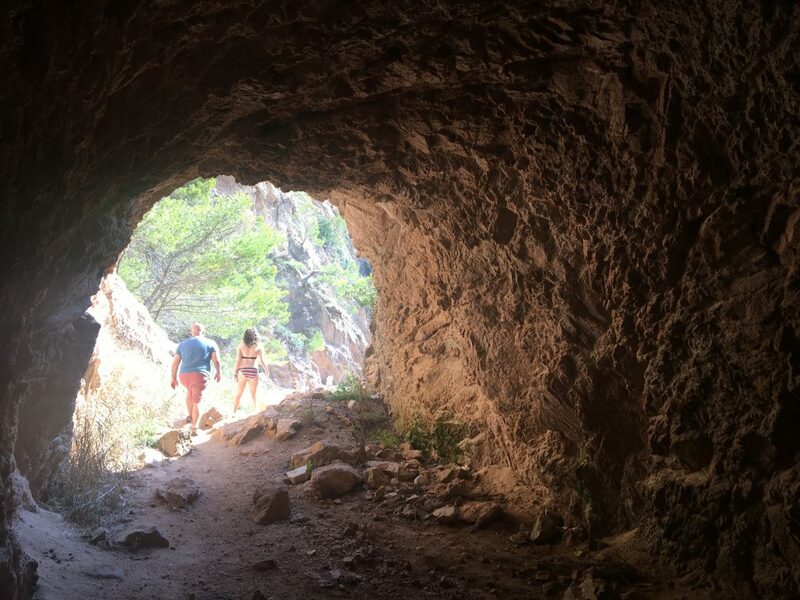 It’s located about an hour from the French border, making it one of the furthest towns north in Costa Brava. It’s also surrounded by a mountain range, which makes getting there a longer and windier journey but this is also what makes it that much more special. 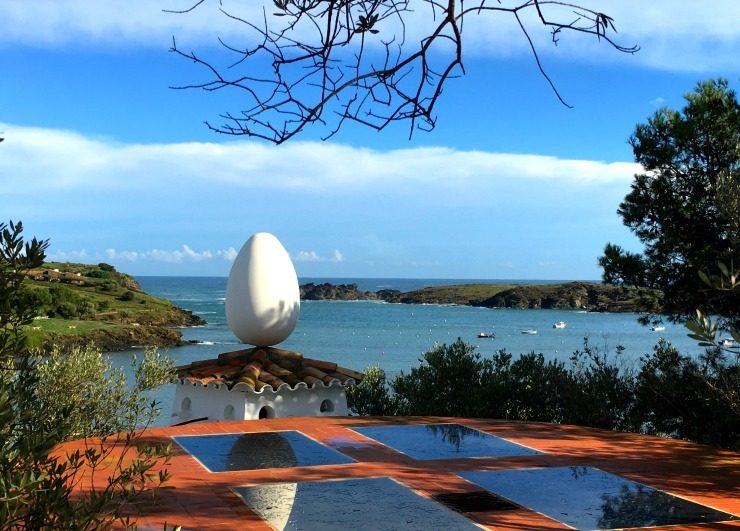 Cadaques is also home to Salvador Dalí’s house and totally worth a visit! 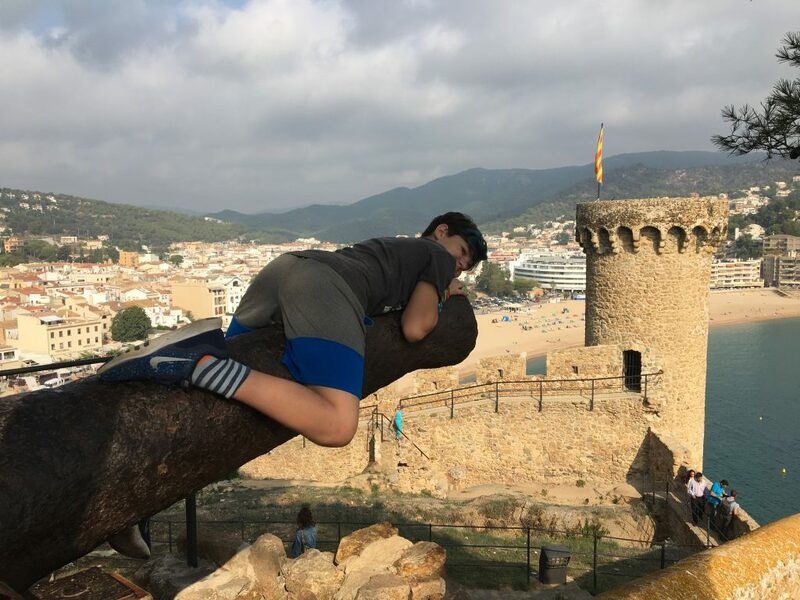 Not to be confused with the Dalí museum, which is in the town of Figueras. 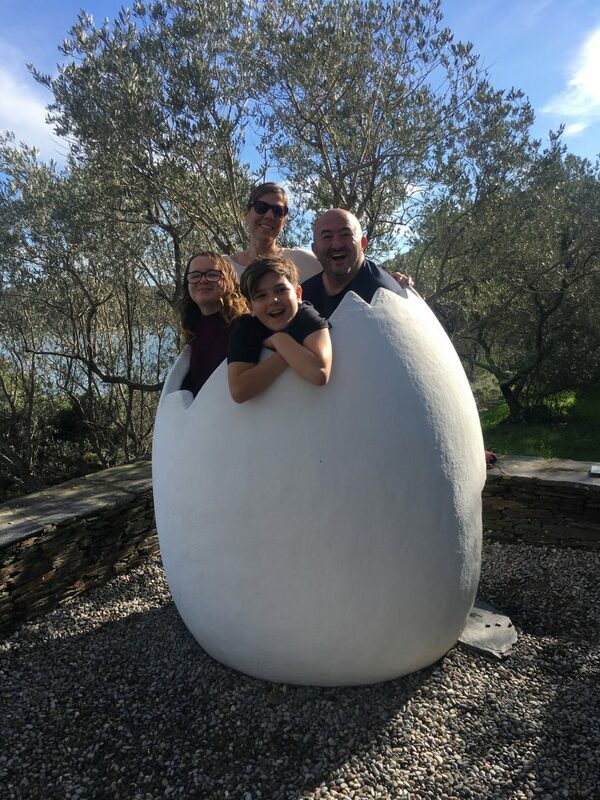 I highly recommend going to the Dali museum as well, it was probably one of the most interesting and unique museums I have ever been in, and the kids were totally entertained as well! 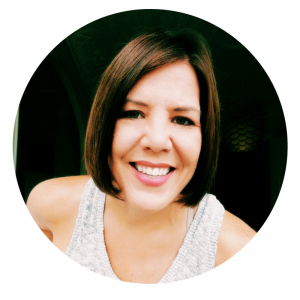 We rented an amazing house through VRBO, but the link is no longer working so it may not be on the website anymore. But there are plenty of awesome houses to choose from! 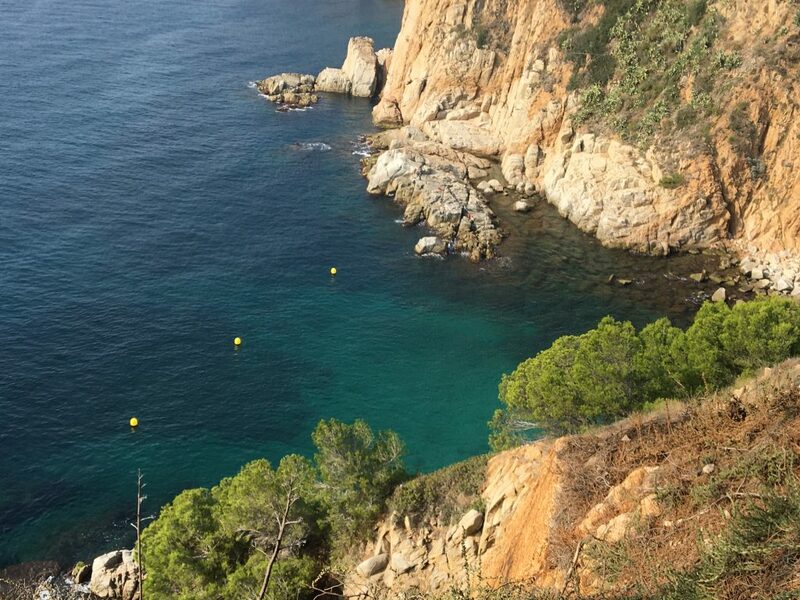 I have been to a lot of places in Costa Brava but feel I have only scratched the surface! 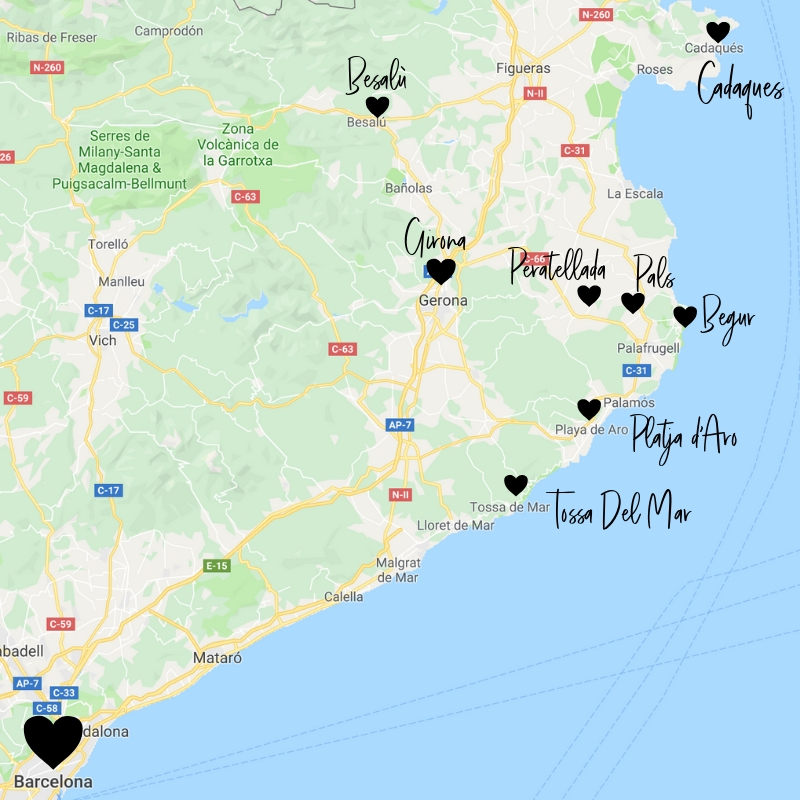 There are many more towns and villages that I must explore and so many more country houses I really want to stay in, but if you are visiting Barcelona and someones says to you “Oh you should go up to Costa Brava!” I hope this list will help you plan your route for village hopping and give you a few ideas on where to stay! But, honestly, if you are open to just exploring, you can’t really go wrong.